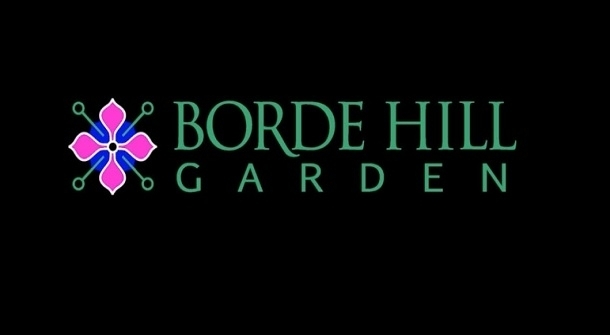 Borde Hill is excited to announce a new Fine Dining & Garden Tour package for Business and Groups. Start your day with refreshments on arrival served inside the delightful marquee, followed by a guided tour of the 17-acre formal Garden. After working up an appetite, indulge with a 2 course lunch, glass of wine, coffee and petit fours at the award-winning Jeremy's Restaurant, winner of the Food and Drink Destination of the year, Sussex Business Awards 2018. Located within the grounds of Borde Hill and featured in the Good Food Guide for over 20 years, Jeremy's offers a relaxed fine dining experience, with Head Chef Jimmy Gray, Sussex Young Chef of the Year incorporating flavours and techniques of the East alongside the modern British menu. The light-filled restaurant seats 52, with the terrace being an ideal place for Business and Groups to dine during the summer months, whilst looking over the beautiful Victorian walled garden where chefs pick edible flowers, herbs and vegetables from the herbaceous borders. Borde Hill is probably one of the few gardens in the South East England to have such a Fine Restaurant on it’s door step. Following lunch, there will be time to return back to the 17-acre formal Garden to explore the intimate 'outdoor' rooms at leisure, pausing to enjoy stunning views across to the Ouse Valley Viaduct. Garden tour and a 2 course lunch (minimum 15 people).